shopping, is a short stroll away. A car is nice but not essential. restaurants. Boating, sailing, diving and fishing of course abound. Fall Special....Rent for 5 or more nights, get the next night free. 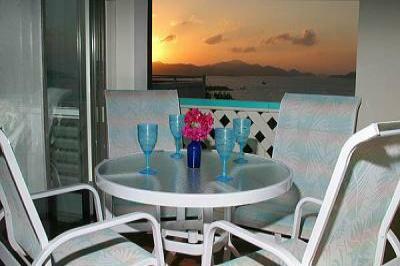 All rates are subject to an additional 8% USVI tax.